Welcome to "Internal Quality Assurance Cell"
The ongoing changes in higher education, in the wake of national educational reforms, legislative enactments, the UGC/MHRD directives and the challenges put forth by globalization, necessitate that the universities actively engage themselves in the development and implementation of quality benchmarks in all their key performance areas. 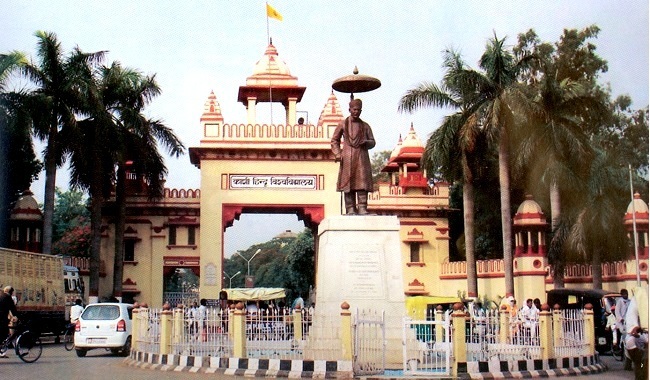 Committed to sustain its top ranking position, the Banaras Hindu University has established the Internal Quality Assurance Cell (IQAC) to institutionalize the process of quality enhancement and sustenance in all the key areas of its delivery. The IQAC is the nodal agency entrusted with the responsibility of ensuring total quality management by ushering in innovations leading to achieving excellence and adoption of intervention strategies for monitoring their successful implementation. Ever in quest for excellence, the IQAC functions to assure institutional accountability with probity to all the stakeholders, funding agencies in particular and society as a whole.